which is why I truly "heart" The Children's Place. The clothes are super cute (or as my Divas say - "fashionable"), made to last (with 2 girls only 15 months apart we do believe in hand me downs!) and they have the best sales & always offer fab coupons too! You can't beat that with girls who love to dress up like mine do. waiting to see what we bought so......onto the Fashion Show! was this adorable Sweater Dress! She loves the option of being able to wear a hood. 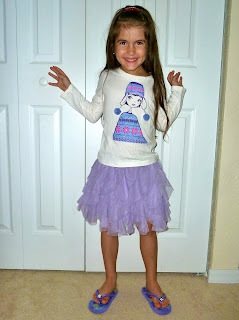 was this adorable cascade tutu skirt and 3D sequin top. so we were excited to add a few more to our collection. so this fun outfit was another immediate hit. and the sparkly graphic tee was another must have - so cute! 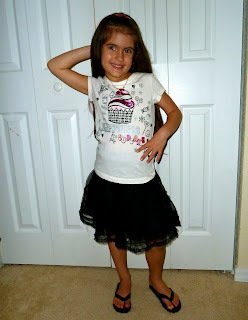 her black tulle skirt and sparkly cupcake tee. 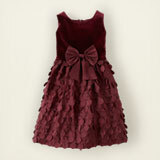 & the Lil Divas will be sporting these over the Christmas season! 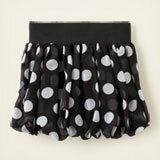 I love these adorable bubble skirts - great for parties. Looking for a fun, fancy dress? These are fabulous! be sure to check out The Children's Place. Visit The Children's Place on Facebook - check out what they have to offer there - they offer great coupons, sponsor contest & more ! 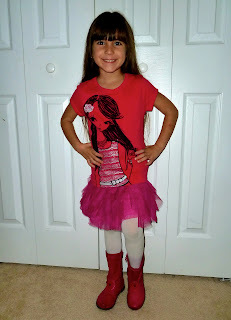 Disclaimer: I received a giftcard from The Children's Place to shop for holiday looks & share our experience. 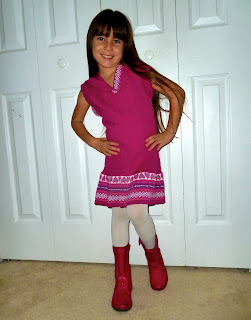 That being said, this review is my 100% honest opinion of the Children's Place clothing - I am not paid for my reviews or optinions! They are 100% mine! Please remember that your opinions and tastes might differ from mine. What a great giveaway. Perfect for the holidays!! We <3 TCP!! We're heading up to Seattle for Xmas and I would love to get my girls some winter clothes. I love those sparkle jeans and that cat scarf.. so cute. Gojo23 at gmail dot com. thanks!! Great giveaway! 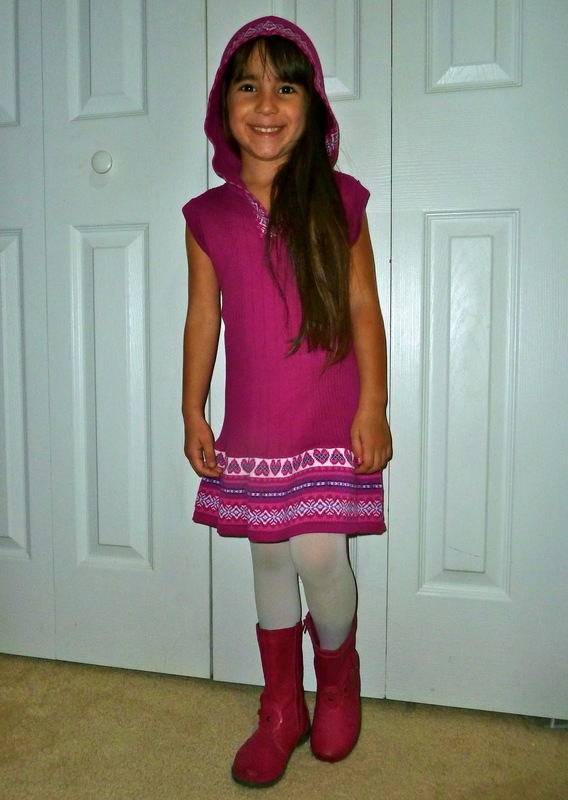 I would buy my daughter the knit jewel dress. I can't believe how cheap it is right now! 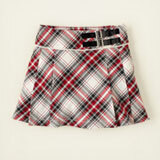 Would love the plaid skirt and white blouse for the holidays, how cute! 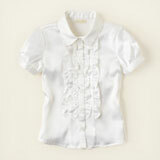 I like the Children's Place on FB with my username Mary Happymommy. My daughter would love the Fair Isle sweater dress! Fun giveaway! Your girlies-- divas-- are too cute! I would buy my son the sweater from the Mohawk collection! Love blue on him! I follow via Google Connect, too! I would get my son CJ a Christmas outfit! What a fantastic giveaway! I would love to get this sweater.. I'm a sucker for little boy sweaters. I already follow you on google friend connect! And I also tweeted about this giveaway. I would buy the dotted ruffle sweater dress and some cable tights. We are huge Children's Place fans!!! My oldest son needs pants so we would get him some of their adjustable waist pants!!! I would buy some bootcut solstice and heritage wash jeans for my sons! My kids are all small and TCP jeans are the ONLY ones we have that fit on my 3 year old's waist without using some kind of belt. I love their adjustable waist. I checked out and am a fan of the The Children's Place on Facebook. I follow you on twitter now as @irishmarmalade. I am a fan of The Children's Place on FB. I would apply the gift card to knit jewel dress for my daughter. I think I'd get a flannel shirt for my 5 yr old son - he loves "soft & fuzzy" shirts & has outgrown his so needs some new ones! 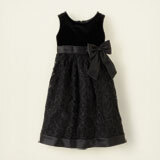 I like Children's Place on FB - you're right - there is a lot on their page! 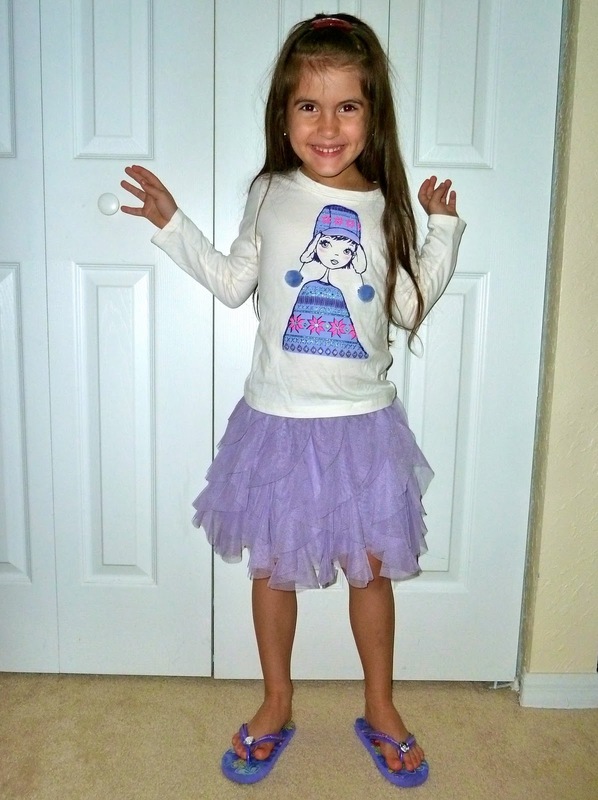 I woudl buy a christmas skirt and or outfit for my daughter. I would buy my son the striped rugby shirts. I would buy my daughter a pair of chalet boots! I am following you publicly on GFC. I LOVE their boy pants!! My boys need new jeans so I would stock up!! THANKS!! I love their pants with adjustable waists! They are some of the few that actually fit my son. Follow you on GFC as sarah douglas. Like you on fb as sarah douglas mccormack. 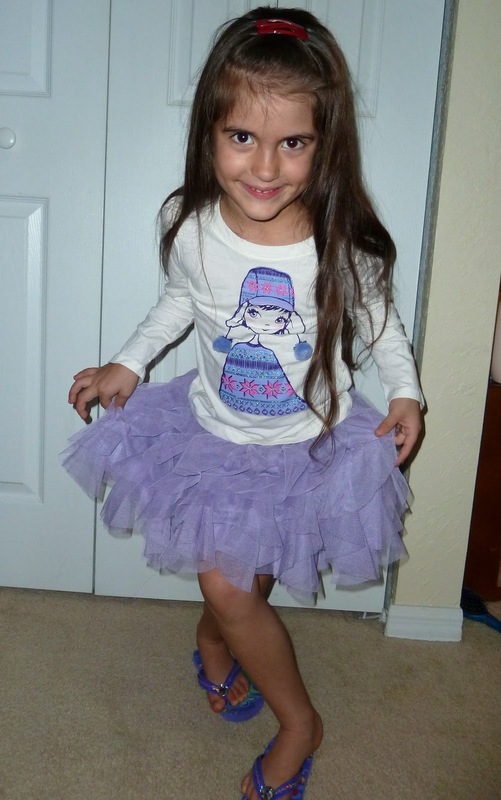 Visited and liked children's place on fb as Sarah Douglas McCormack. I would use it to get the complete monster cool outfit. I Follow Mom to 2 Posh Lil Divas on Facebook. I visited The Children's Place on Facebook and I Like their page. I Follow Mom to 2 Posh Lil Divas on Twitter. I Subscribe to Mom to 2 Posh Lil Divas emails. I Subscribe to Mom to 2 Posh Lil Divas weekly Newsletter. I would get the fair isle knit dress soooo cute!!! I see a lot of super hero t shirts that I have a feeling I'd have to choose one or two of! Like Mom To 2 Posh Lil Divas on FB! I visited TCP's FB and liked them too! I follow you on Twitter! Thank you for the awesome giveaway. I would buy the half-zip argyle sweater for Christmas pictures!! I really like the-rhinestud butterfly tee. 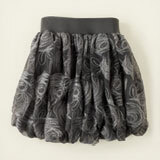 Love their adjustable pants for boys, and the TuTu skirts are divine!!! So much to choose from, always great quality!!! ((1955nursehjc4me(at)myway(dot)com)) TY! LIKE Chilren's Place (HollyCunningham) on FB, too!!! 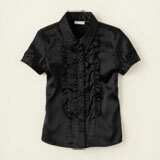 ((1955nursehjc4me(at)myway(dot)com)) Your Girl's were so lucky to get such FASHIONABLE stuff from TCP!!! 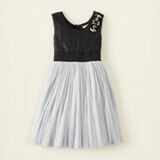 I would get the Flocked Rosette Dress for my baby girl to wear in Christmas photos. I would have to go with the Justin Bieber Love Tee if I won for my Bieber fan! I love the hoot 'n hoodie outfit! I would buy the rib-knit velour pants. If I won I would buy a Faux-Sherpa Hoodie for my lil' niece for Christmas. Its exactly $24.46! Oops.. and my twitter name is Heathera0172! I would buy the fair isle sweater vest and the striped woven shirt. Thanks for the giveaway! I'd buy my son the long sleeve polo style tops. im really not a horrible exciting person and I have 3 boys to dress so no cute skirts and dresses, but I love their v neck sweaters, preferably the gray ones for our xmas pics. I'd use the giftcard to get Snowman, Scribble, and Yeti graphic tee's. My son could use a few more long sleeve shirts!